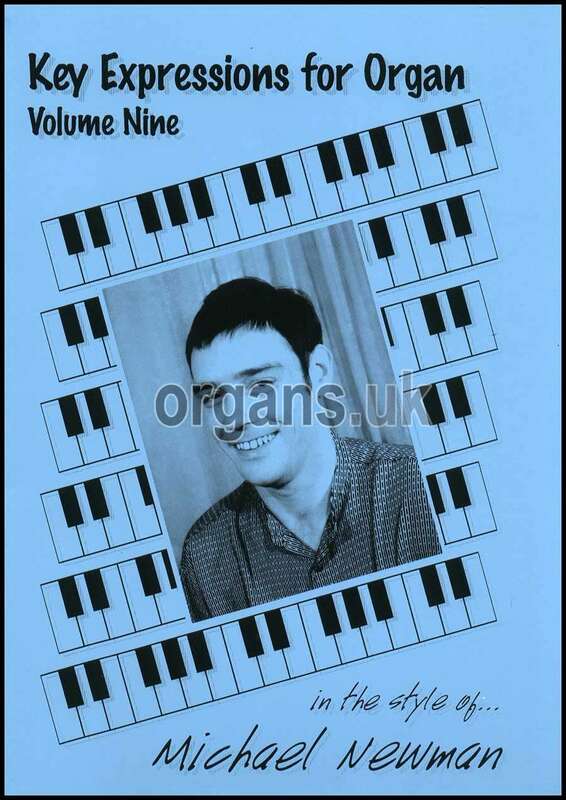 Music book containing a mix of arrangements by Michael Newman. Music book containing a mix of arrangements by Michael Newman. 56 Pages / 3 Stave. This book is published by ourselves (MSS Music Publishing) and is not available anywhere else. We are now down to the last few copies.